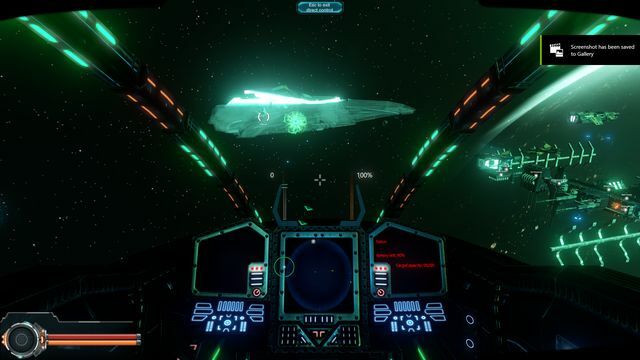 Executive Assault 2 is an RTS / FPS hybrid set in deep space. 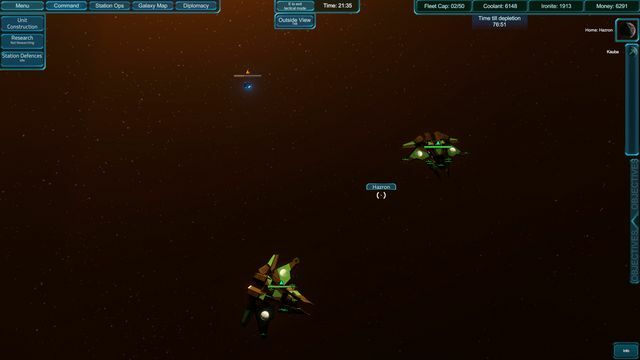 Created by solo developer Rob Hesketh, the game places you as the CEO of a company, your sole aim is to kill the CEO of your competing company whilst defending yourself from any number of enemies. The game was released as early access on Steam on October 18th, so it’s far from the finished article, but is already quite impressive. Currently, the only modes available are skirmishes vs the AI or a human opponent. 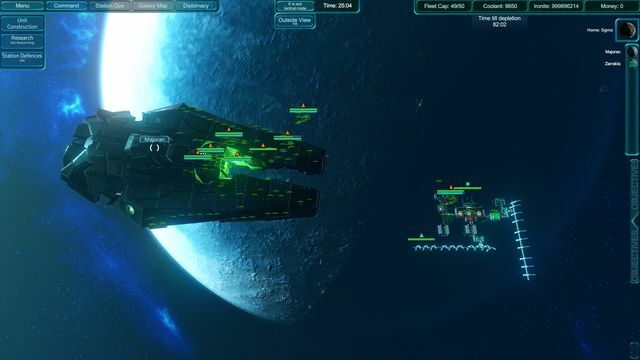 There are plans for a campaign mode and more when the game fully launches. 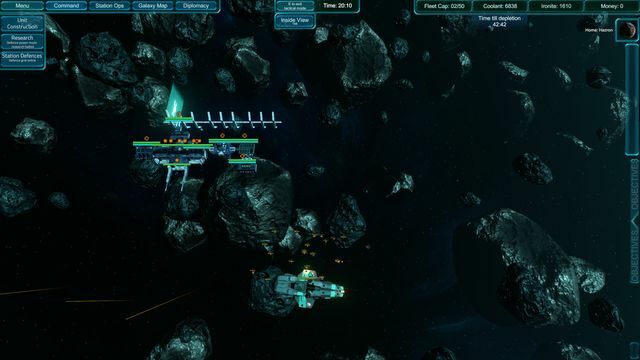 The RTS element provides all the things you would expect such as base building and resource gathering/management along with attacking the enemy base while defending your own. 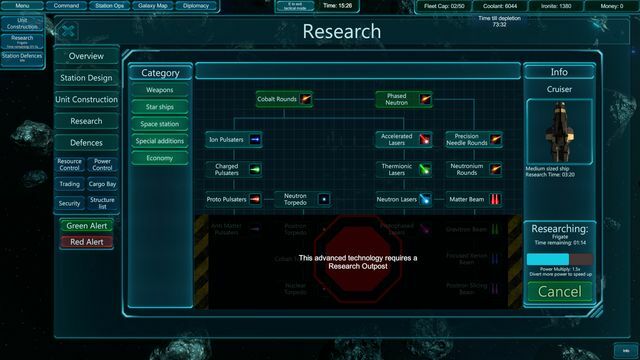 There is also a pretty deep tech tree to gradually unlock including base and ship improvements. Base building is pretty simple, once you have unlocked the right tech you simply select the building you want and attach to your space station, after around a minute it’s up and running. 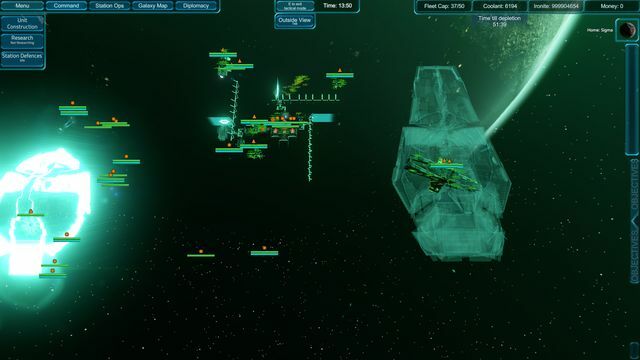 There are loads of fighting spacecraft to research and use in battle from the humble fighter to the massive goliath which can destroy a space station in a single shot. 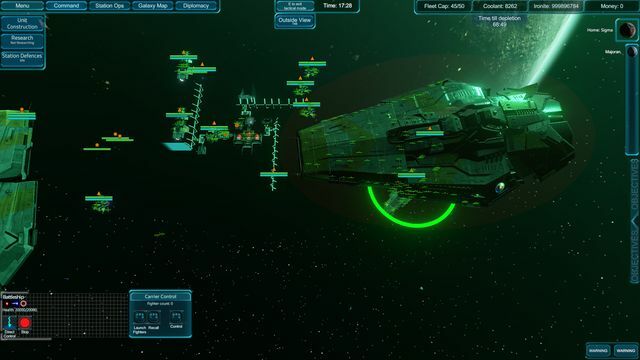 At first, combat feels a little sluggish as all of the ships move very slowly but I still felt the pressure trying to respond to attacks by the AI who on my first few tries absolutely obliterated me. 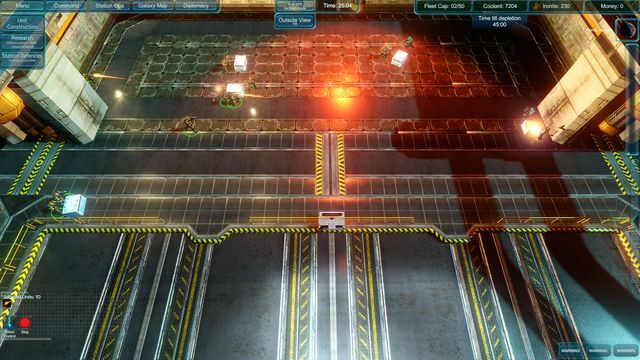 On top of attacking with ranged attacks, you can land troop transports on your opponent space station and lead squads of battle robots into battle. I haven’t actually managed to achieve this yet but have been on the receiving end of such an attack. 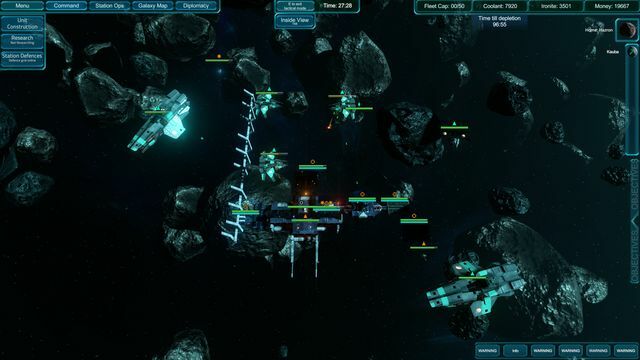 The FPS aspect of the game gives Executive Assault 2 an offering that a traditional RTS doesn’t. 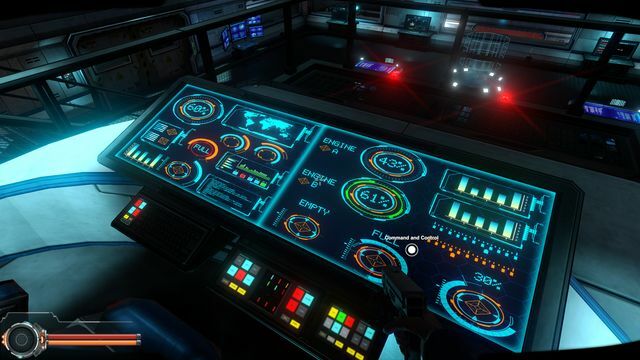 You can directly control most of the ships from a cockpit view as well as a more tradition RTS tactical overview. Currently, the insides of the ships feel a little generic but are just about different enough to give them their own feel. 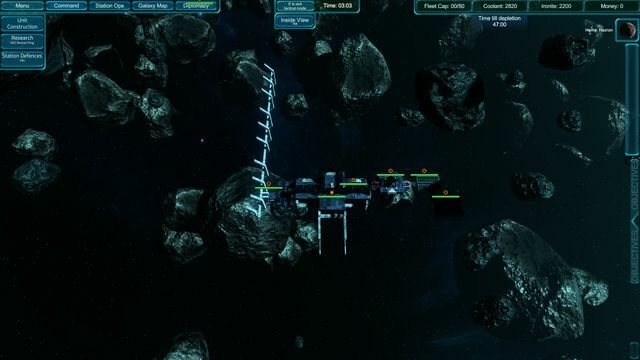 You can also explore your space station on foot and lead the defenses on foot should you be boarded. 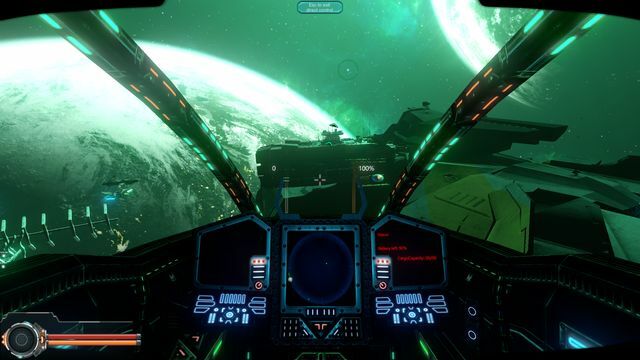 Executive Assault 2 also looks beautiful (see gallery below) with a very dramatic background of your home planet. 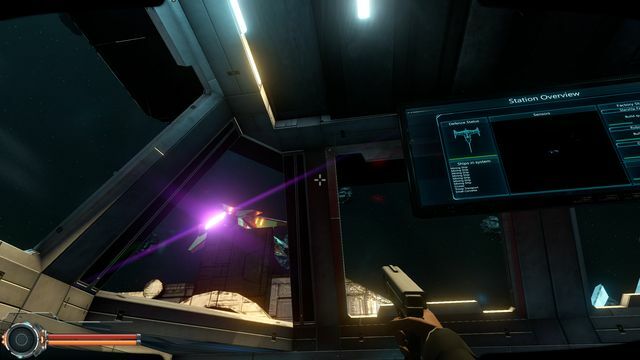 Things are just as pretty when in FPS mode as you are able to view what’s going on outside through the vast windows of your space station. This was especially impressive during battles as massive cruisers pass over reigning death upon you. There are a few things that annoyed me though. The learning curve is steep, there is pretty much zero tutorial at the moment and this could put people off but I would encourage you to persevere as the rewards are worth it. Also, I found the music pacing to be way off. Dramatic battle-style music would randomly play when nothing of note was going on. These are but small concerns and are far from game breakers. 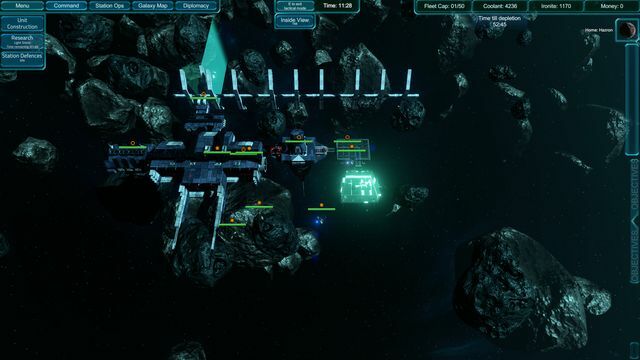 Overall Executive Assault 2 appears to be shaping up into a great game and fans of space RTS games should definitely check it out. 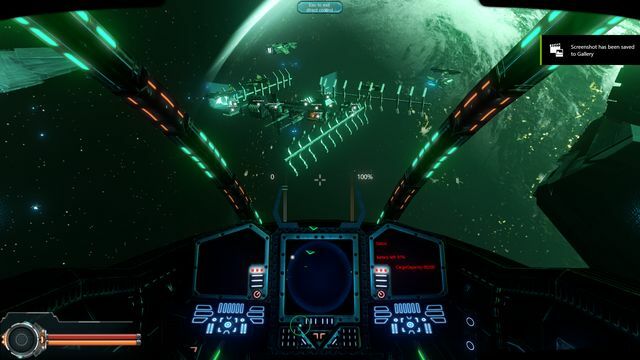 If you are looking for a new space-themed FPS I’m not sure this is for you as, to be honest I spent most of my time using RTS style view. 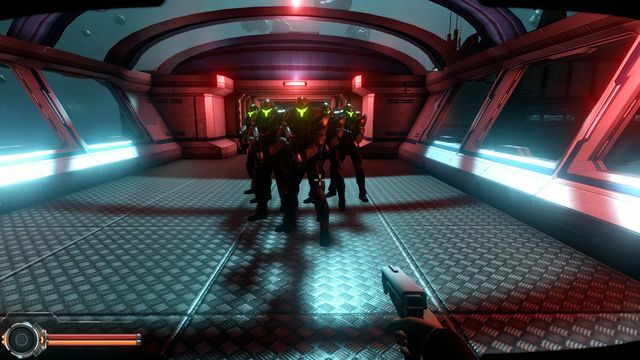 Executive Assault 2 was reviewed using a digital code supplied by the publisher.